2 IntelliSense: cannot open source file "atlbase.h"
This error occurs if you are using atlbase.h file in your program in Visual C++ Express Edition instead of Visual Studio. The reason is express edition does not come with Microsoft Platform SDK as studio does so we need to install it separately and need to modify a couple of lines. 2. If you have a 64-bit OS/Processor (Intel i5, Windows 7 64-bit) then install PSDK-amd64.exe as other two won't work. Login failed for user 'abcxyz'. I got this error in my Visual Web Developer 2010 Express. My database named Database1.mdf was not opening and throwing this error. 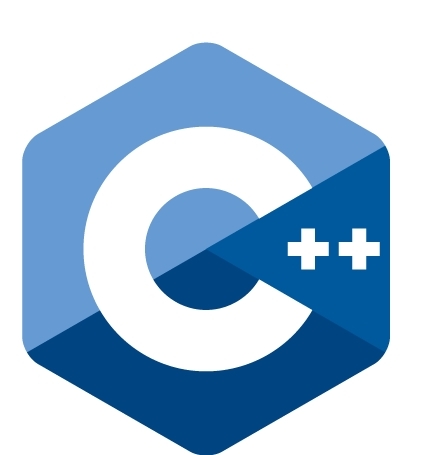 Following error was observed in Microsoft Visual C++ 2010 edition while using std namespace. The following error was observed in Microsoft Visual C++ 2010 edition. Error: PCH Warning: header stop cannot be in a macro or #if block. An intellisense PCH file was not generated.